In the aftermath of the nuclear crisis, Japanese citizens have cooperated to help save electricity. 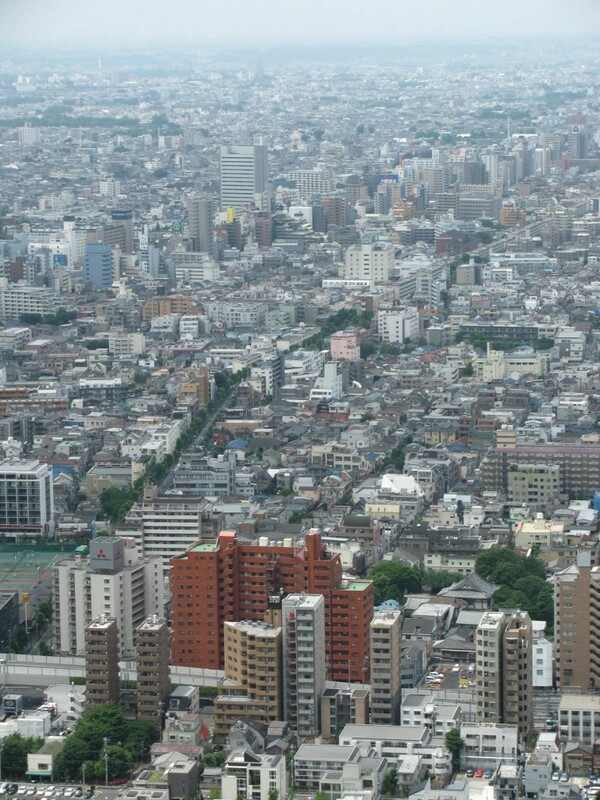 In the process, they’ve reduced energy usage by 15% in Tokyo, one of the world’s most electric cities which is also one of most densely populated metros in the world. It’s a concerted effort between the government , media , organizations and citizens. Massive in scale , complex to execute. Seemingly impossible to pull off. Yet , it has been done. Japanese are bringing to the conservation drive a characteristic combination of national fervor, endurance, sloganeering, technology and social coercion. Read about it here. One wonders if this is possible in other parts of the world ? Are citizens elsewhere equally willing to put collective well being over their individual comfort ? In their own characteristic way Japanese citizens have shown that while no one can do everything. Every one can do a LOT. This entry was posted on Tuesday, August 2nd, 2011 at 11:20 am	and is filed under Eco-living, Ideas we ♥, Make a difference. You can follow any responses to this entry through the RSS 2.0 feed. You can leave a response, or trackback from your own site. Somehow I am not favourably disposed to mail order service. My esperience has been very bad. If you have any outlet selling your products in MUMBAI, INDIA, I would like to go there and see things for myself, including price. Then if I find something attractive, I would go for it. Hey Vishwanathan..email us at hello@cleanplanet.in to let us know your preferred tote styles and locations in Mumbai. We will advise the nearest stores accordingly. very inspiring article . i too wonder is this possible in any other part of the world !! I hope it is ……..